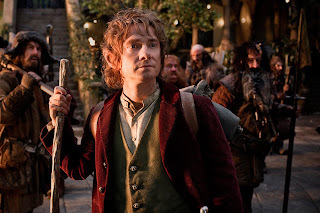 Warner Bros. Pictures screened approximately 10 minutes of never-before-seen footage from New Line Cinema and MGM’s upcoming epic “The Hobbit: An Unexpected Journey,” which showcased the filmmaking innovation of 48 frames-per-second (fps), doubling the typical frame rate of 24 fps. The footage was part of the studio’s presentation at CinemaCon, the official convention of the National Association of Theatre Owners (NATO). 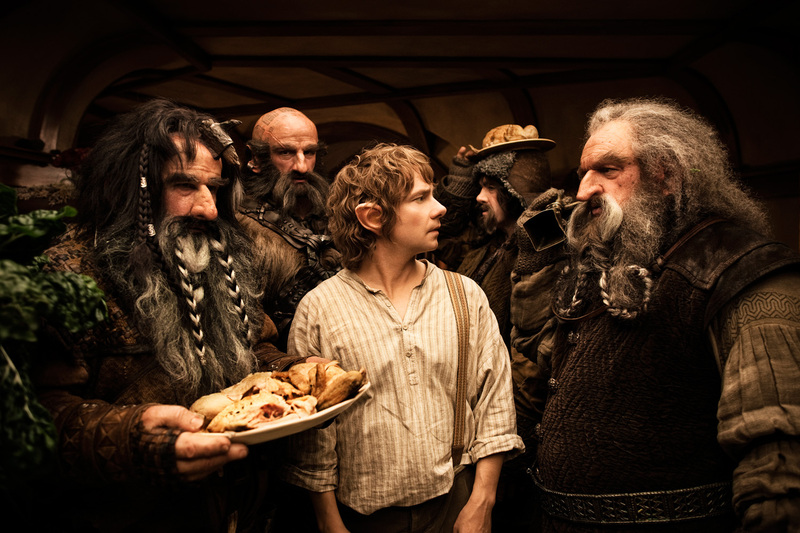 The film, slated for worldwide release beginning December 14, 2012, is the first major motion picture to be made using this state-of-the art high-frame-rate technology. 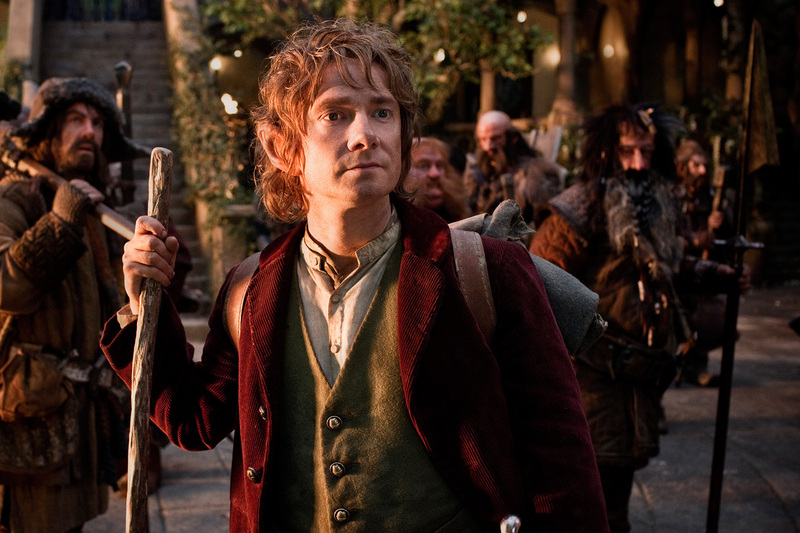 “The Hobbit: An Unexpected Journey” is a production of New Line Cinema and MGM, with New Line managing production. Warner Bros Pictures is handling worldwide theatrical distribution, with select international territories, as well as all international television licensing being handled by MGM. “The Hobbit: An Unexpected Journey” will be released beginning December 14, 2012, and the second film, “The Hobbit: There and Back Again,” beginning December 13, 2013. Both films will be released in 3D and 2D in select theatres and IMAX.